As an integration consultant and a blockchain architect, my role is to help clients determine what is in the realm of possibility for them and what is not. Questions surrounding scalability, integration points, data interoperability and security are not easy questions to answer, but they must be considered. Some potential investors will be blinded by the sheer potential (or hype) of the technology and will completely ignore these realities. As appealing as blockchain technology is, it’s not for everyone. Some enterprise investors are not at the maturity stage to adopt it yet, and this is not an easy pill to swallow. Blockchain is a nascent technology and much work is still being done in the areas of interoperability (e.g., ISO/TC 307, Ripple ILP, Hyperledger Quilt, etc.). These are challenges to consider. It is important to understand that, in order to realize the full potential of blockchain technology, some elements of integration with your legacy system are probably still going to be necessary. Consider also how your private blockchain can be integrated with public blockchains — we live in a less-than-perfect world where there are multiple blockchains. Will the blockchain be on cloud or on-premise? These are questions you’ll need to answer; in fact, these very questions will also serve as inputs to your technology adoption framework. As blockchain technology speeds toward standardization (via International Standard Organization, etc.) and interoperability (Interledger Protocols, Hyperledger Quilt, etc. ), we also need to ask ourselves if having too many standards will stifle innovation and whether integration and interoperability are antithetical to the core tenet of blockchain technology, which is decentralization, for which I have yet to find an answer. Finally, the benefits of interoperable and integrated blockchains are many: improved governance, interoperability, process automation, further cost savings and perhaps even cross-chain atomicity (a dream for now, at least). But we must not allow the benefits to blind us to the reality. I wish to end this article on a hopeful note. 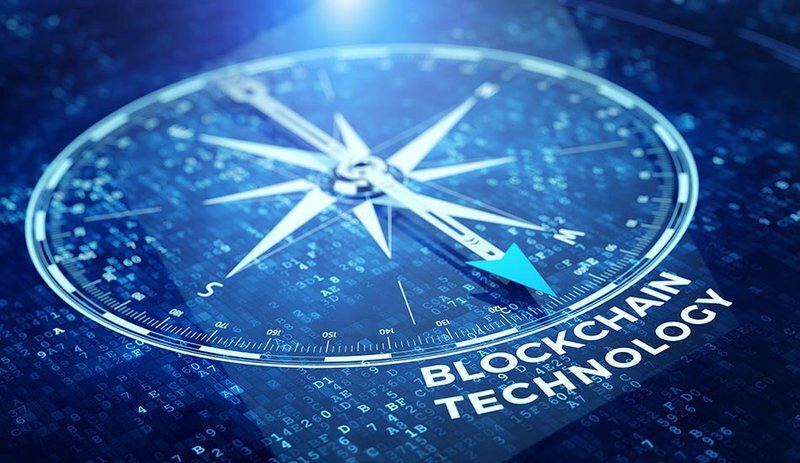 Despite the many challenges when it comes to adopting blockchain technology, these challenges are not unique to the blockchain. Every new piece of technology goes through phases of uncertainty and exploration: this one, too, shall pass. This is a guest post by Nathan Aw. Views expressed are his own and do not necessarily reflect those of BTC Media or Bitcoin Magazine. 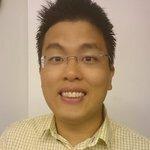 Nathan Aw is a Digital Solutions Manager with NTT Data. He is an active participant in the open-source collaborative ecosystem with many years of experience in enterprise software integration and implementation.